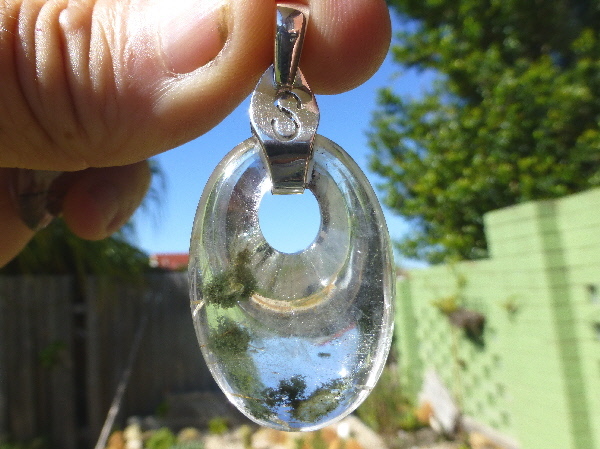 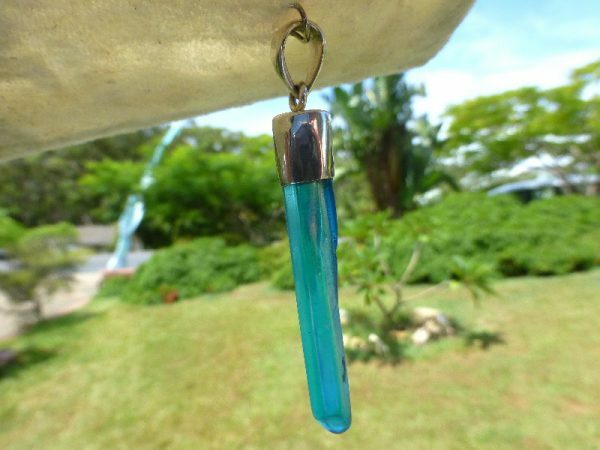 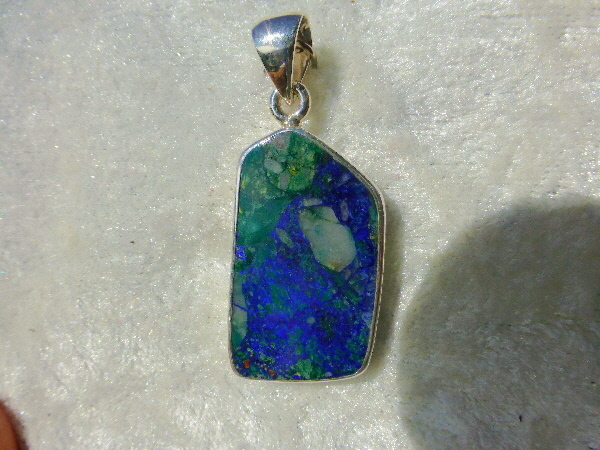 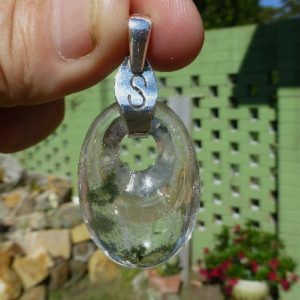 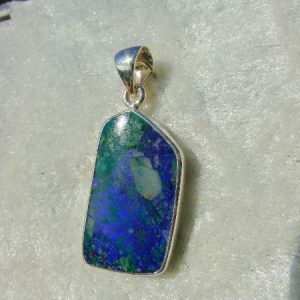 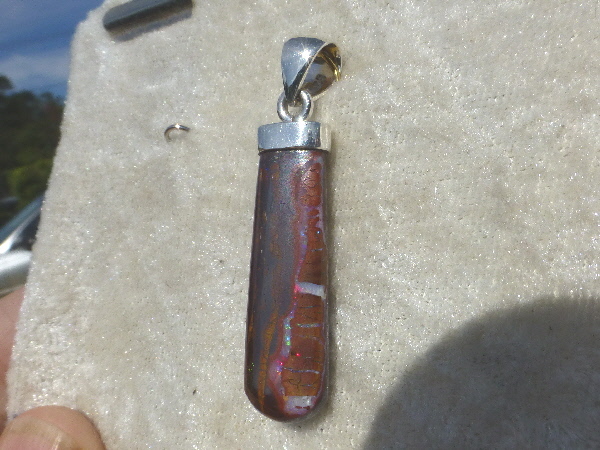 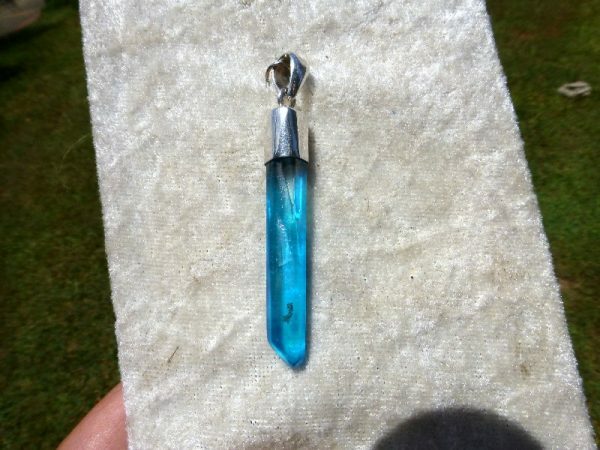 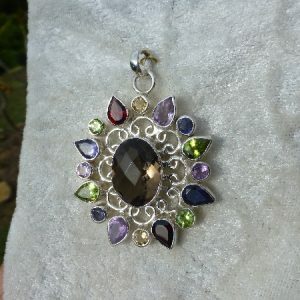 AQUA AURA PENDANT.Aqua Aura is used by crystal healers and others to calm the emotions and the emotional body. 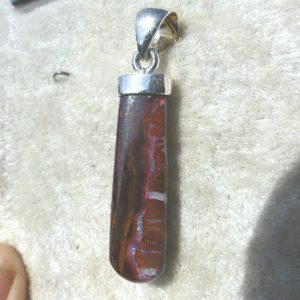 It is a powerful stress reliever. 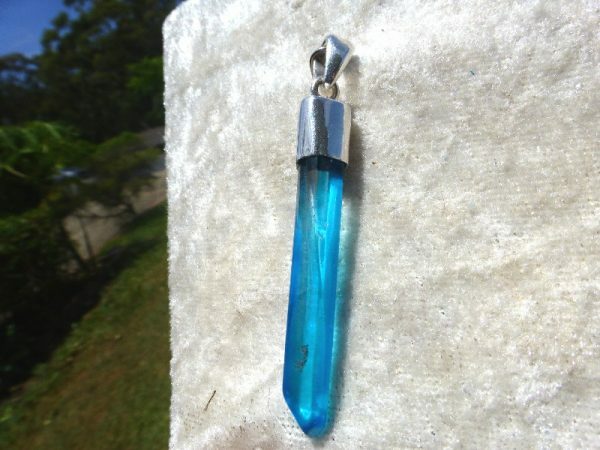 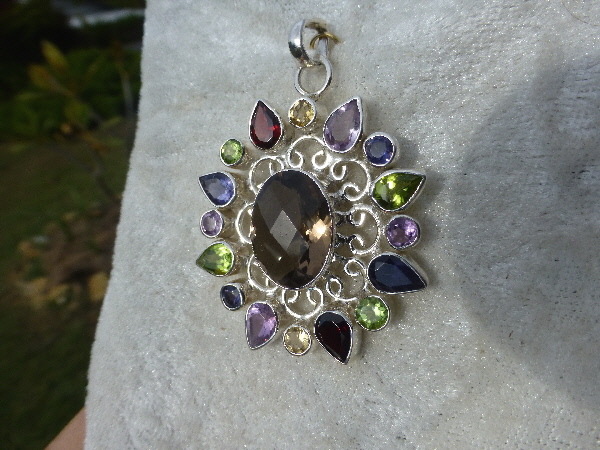 It is also a strong energy for reducing or eliminating anger.Aqua Aura Quartz pendant set in Sterling Silver.